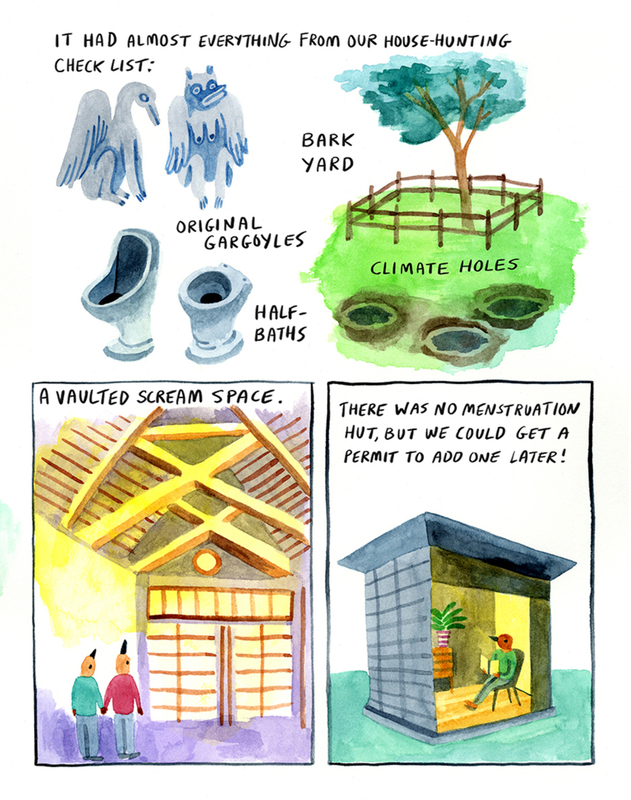 Lisa Hanawalt seems to specialise in taking everyday situations and upending them, turning predictable observations into ridiculous, goofy and surprisingly funny takes. 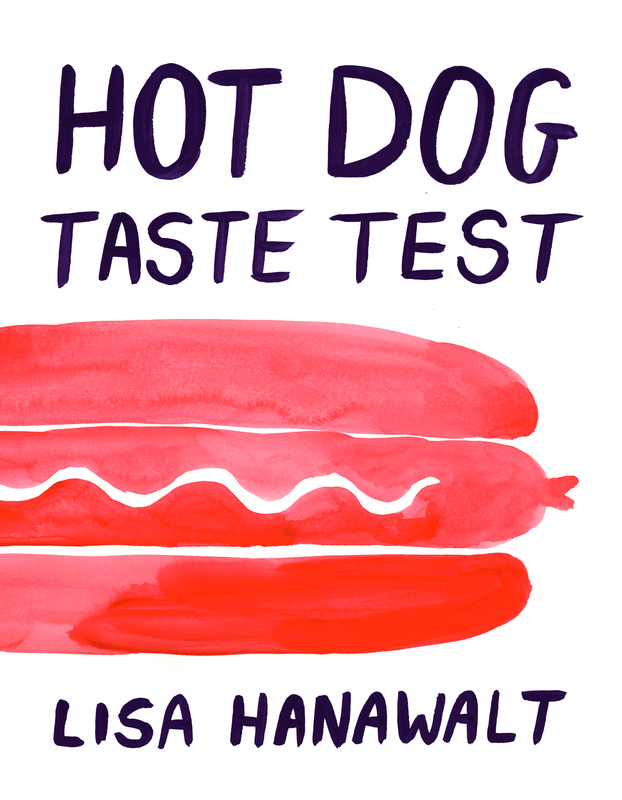 Hot Dog Taste Test is a collection of colourfully drawn and painted jokes, stories and thinkpieces. 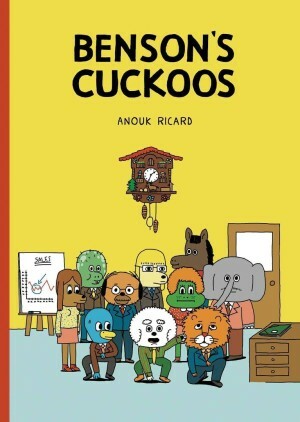 These vary from single page gags, short comics and illustrated text pieces to longer, journalistic investigations and diary entries (plus some bizarre photos of deformed-looking ceramics and frighteningly ugly food). 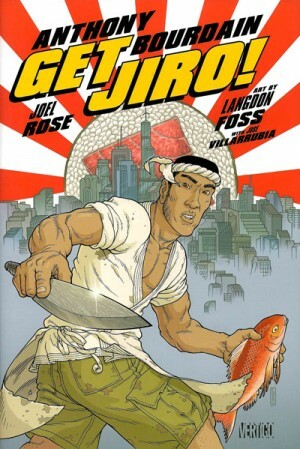 The reason for the emphasis on food is that much of the work first appeared in the pages of Lucky Peach, an ‘alternative’ food and lifestyle magazine dedicated to restaurants, regional foods, cooking how to’s, and every conceivable subject that people interested in those things (i.e. hipsters) might want to read about in themed monthly issues. 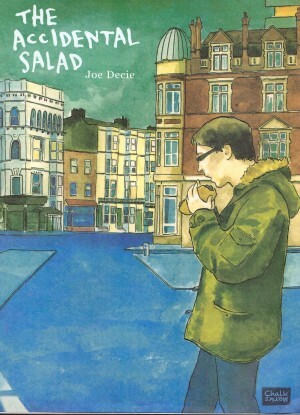 Every month there’s a different ‘taste test’ of some kind, which is what the title of this book riffs on. There aren’t as many references to hot dogs here as one might expect, although the comedy value of phallic meats is cheerfully exploited along with the potential repulsiveness of eggs (“Q: What is an egg? A: a temporary home”), the mysterious qualities of ice cream (“all ice creams is good ice creams”), and many other food attributes. 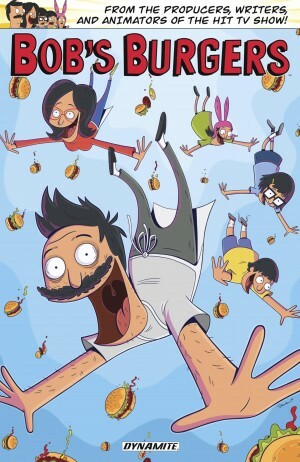 Hot Dog Taste Test is a visual as well as conceptual smorgasbord, with some gorgeous cartooning and colour work executed with a great deal of flair. It takes a lot of skill to make work as precise yet casual as this, and not everyone will appreciate the knowingly sarcastic humour, sometimes deadpan, other times gleefully ridiculous, that targets embarrassing human and animal quirks, taking infantile delight in bodily functions. There are some shrewd and interesting observations among the stupid jokes, in the longer pieces covering an illustrated tour of New York City street foods, reflections on a day spent shadowing a famous/notorious celebrity chef, a visit to an Otter sanctuary in California, eating out in Las Vegas and a travel diary of a family trip to Argentina. If Hanawalt ever tired of writing and drawing she could probably make way more money delivering these skits as stand-up comedy. Her voice comes through loud and clear and you will know very quickly whether that’s a good thing or a bad thing for you.